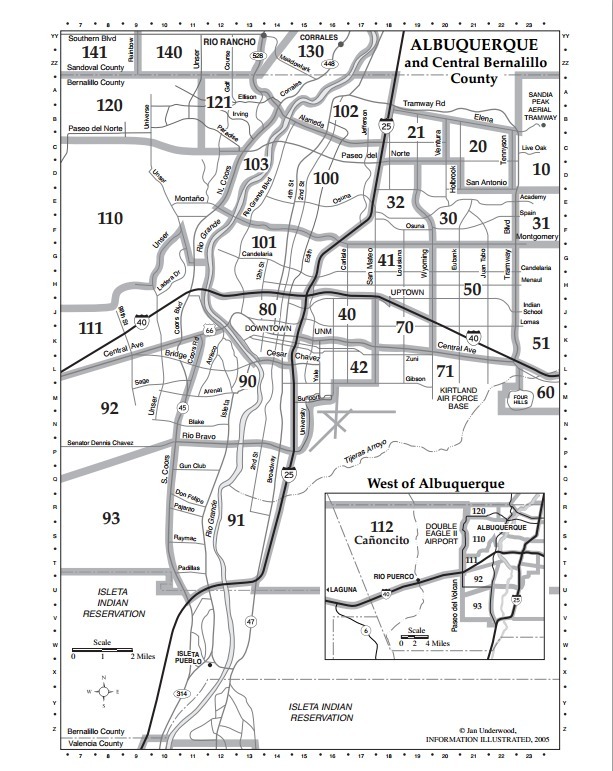 To help you use the search form above, here is a map of all the MLS areas in Albuquerque. 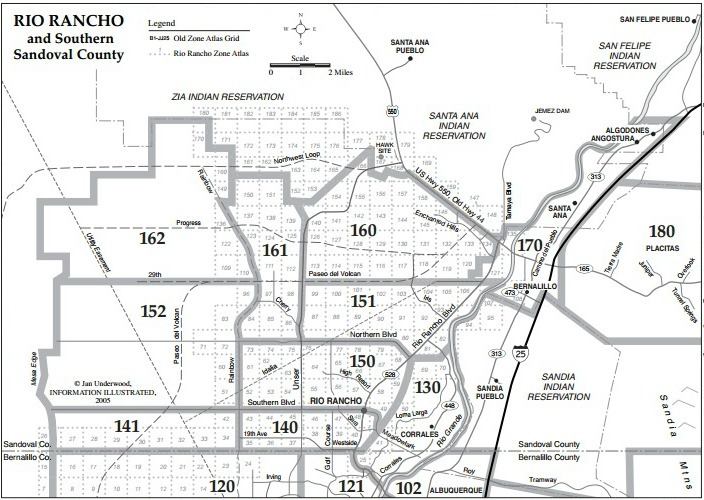 Scroll down for Rio Rancho. Using the search form above you can create virtually evey Albuquerque home search you can imagine! Search by city, area, year built, high school and more. Be as specific as you want with your search criteria, the more detailed the better! MLS stands for "Mulitple Listing Service." Our local MLS covers all of the metro area and more. This is where real estate agents enter the authoritative information on their houses listed for sale. The information on sites like Realtor.com, Trulia and Zillow all comes from this database. The problem is those sites don't always display the listing information correctly and they aren't updated as frequently. If you want up to date home listing information, the MLS is the place to look. My seemless interface here is as close as you can get to searching like an Albuquerque real estate agent.